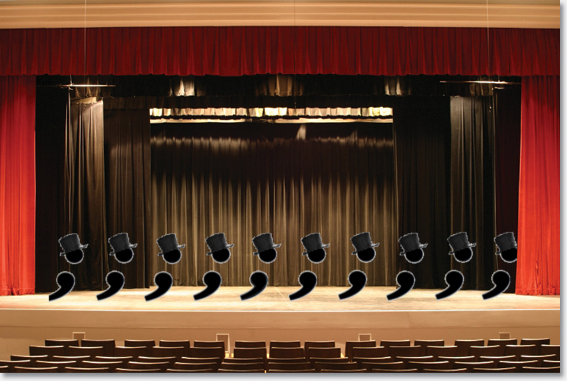 Semicolons take center stage. – Condalmo. Next PostNext Staring at the paper for too long.